LBC’s statistics on U.S.-Latin Trade evidence the strength of the Mexico-U.S. trade relationship, and that trade with Venezuela has continued to fall. 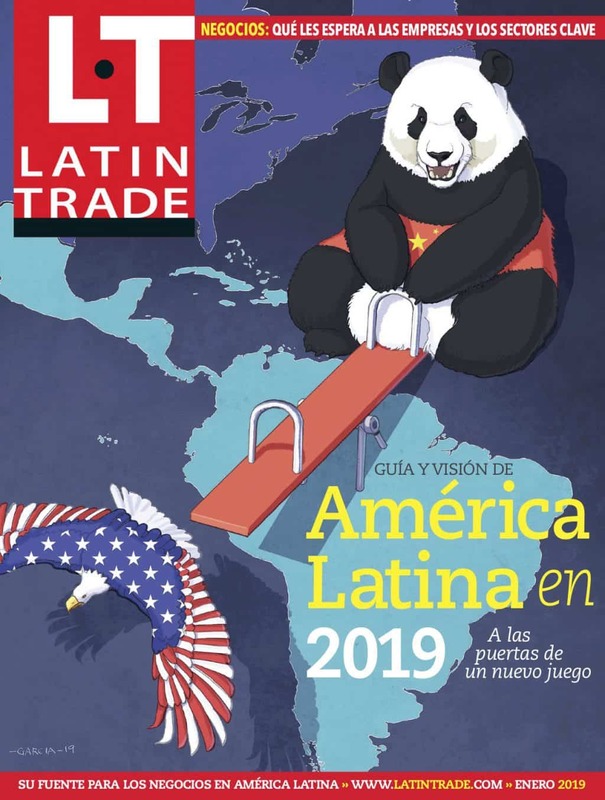 Bilateral trade between the United States and Latin America was up by 1.2 percent in 2013, reaching $831 billion, another phenomenal year of growth with the region and the country that for many Latin American countries remains their largest trading partner. The growth was driven mainly by U.S. exports to the region, which were up 2.6 percent to $393.7 billion. This may be a sign that U.S. companies are increasingly taking advantage of free-trade agreements (FTAs) the United States has with countries in the region such as NAFTA, CAFTA-DR, and the bilateral FTAs with Colombia and Panama. However, U.S. imports from the regionremained largely stagnant – showing anemic growth of 0.1 percent over 2012. However, this may show signs of the U.S. economic recovery, as U.S. imports from the region fell 4 percent in 2012 over a year earlier. Nevertheless, this year’s relatively small growth pales with the tremendous increases of past years: bilateral trade in 2010 and 2011 saw double-digit growth.